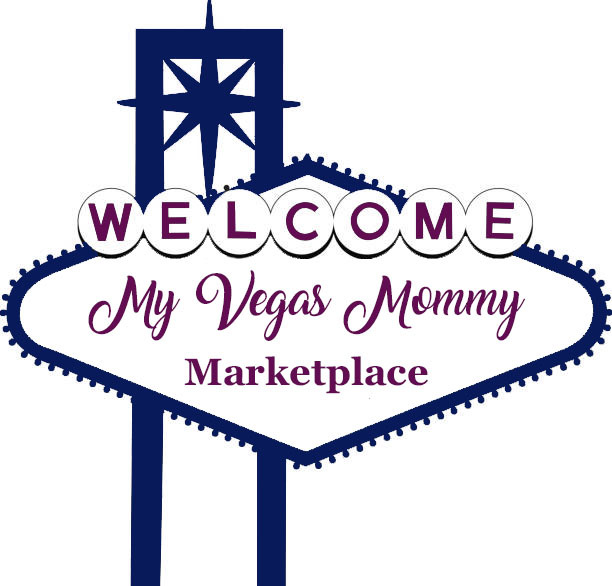 Right now VeggieTales.com is offering up FREE shipping on ANY order. Plus they’re offering up lots of nice doorbuster deals, including this Nativity Playset Toy for ONLY $15 shipped (Retail $29.99). 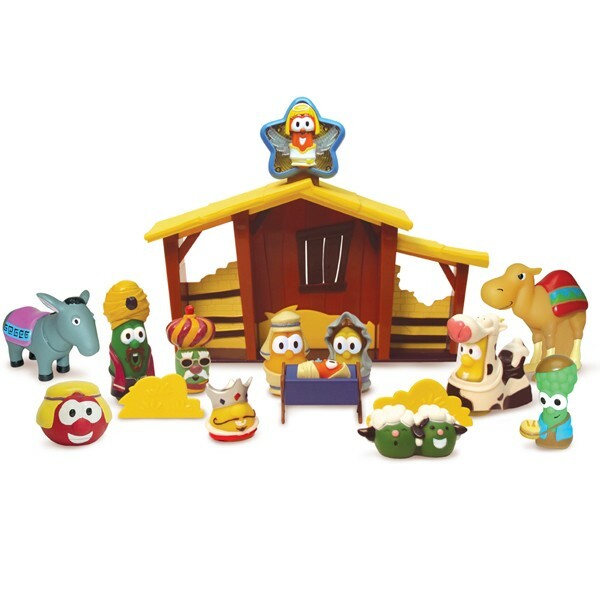 This precious toy set has beloved Veggie characters depicting the Nativity scene. This fun and durable set is sure to become a favorite part of the family traditions in teaching children the story of Christ’s birth! Age 3 and up.